Our Edibles collection goes beyond just tartlets and tart shells. When cooking, especially for larger crowds, it may be difficult to order enough edible supplies such as preserves, jams, jellies, glazes, liqueurs, mixes, and other like-products. We aim to make it easier to buy all of your restaurant needs in one place -- Restaurantware.com. 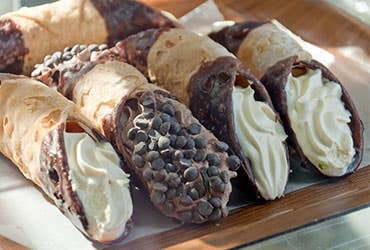 We offer a broad range of edible products that will make it easy for you to impress every guest. Our gourmet edibles are made from the highest quality materials and we only sell the best products on the market. Our name brands will surely only bring out the best flavors in your food masterpieces. We provide a line of gourmet preserves, jams, and jellies. 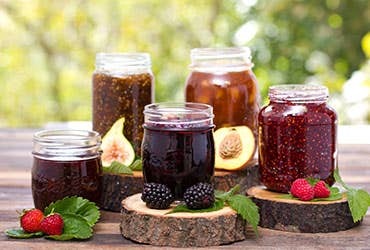 We feature a variety of fruit preserves, and each showcase the decadent flavors of either strawberry, blueberry, apricot, orange, red raspberry, black cherry, or four fruit. These preserves, jams, and jellies are easy to spread on biscuits, rolls, pancakes, or toast. We carry two kinds of spreads -- Bonne Maman and St. Dalfour, both of which are accredited with making premium gourmet products. Our preserves, jams, jellies and spreads are perfect for any food business, including caterers, food trucks, cafes, restaurants, and buffet-style venues. Our premium preserves, jams, jellies, and spreads come in one-ounce jars, so they are perfect for adding a personal touch to any table. We have a variety of glazes available to put on anything from donuts to fish and chicken. 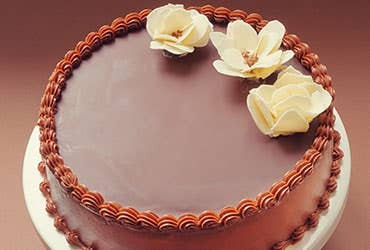 Our Neutral Mirror Glaze is ready-to-use for any desserts. This takes the headache out of making your own glaze, but it still provides the delicious taste of homemade glaze. 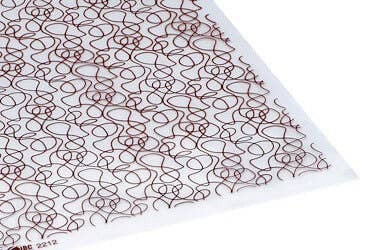 This is perfect for glazing pastries of all kinds and other decadent desserts. We also offer savory glazes in many flavors including chili balsamic, orange balsamic, cherry balsamic, truffle balsamic, and many more. Each of our glazes add different, delicious flavors to any creation. These flavors can’t be matched, so don’t waste another second and shop our glaze collection today. 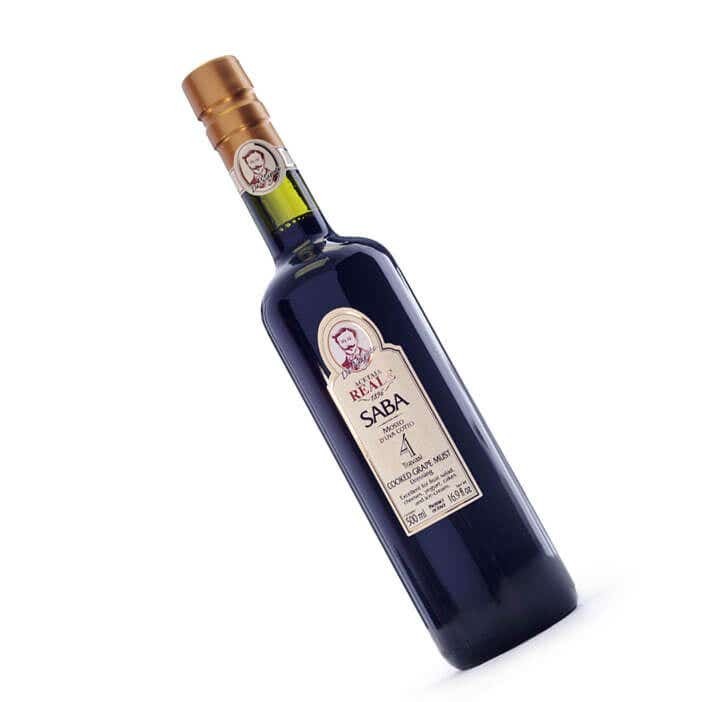 Our collection of gelefied liqueurs brings you the top choices in cooking ingredients. We have a wide variety of gelefied liqueurs, so we have the perfect choice for you no matter what you plan on using it for. These are great for adding rich flavors to appetizers, entrees, or desserts. They are wonderful for solidifying sauces, toppings, or other food creations. 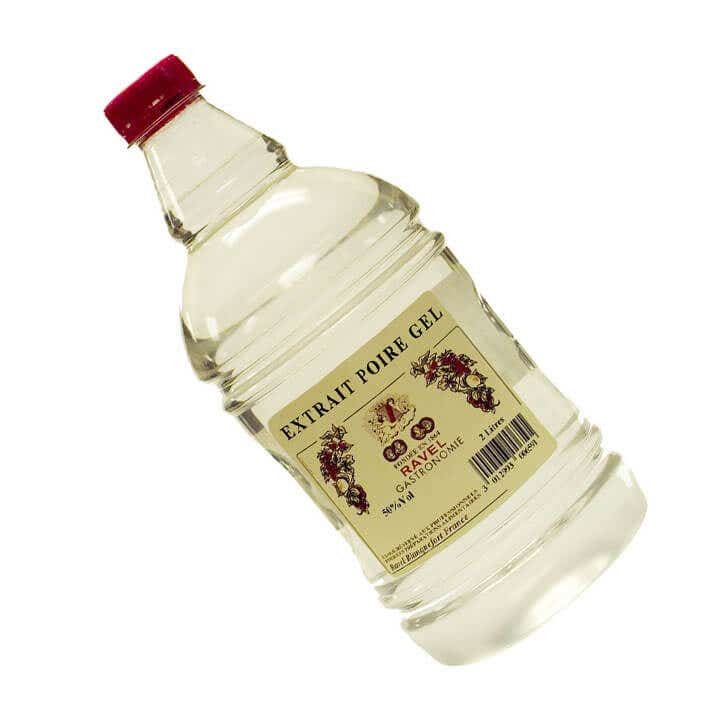 We ensure that all of our gelefied liqueurs are made from the highest quality ingredients, so you will only be serving your customers and guests the best products on the market. We aim to simplify your kitchen processes by providing you the option to use our high-quality mixes. 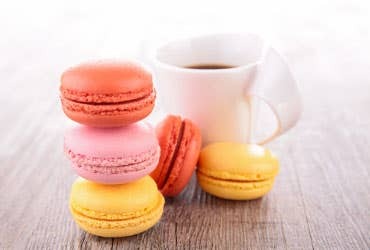 We have mixes for macarons, crème brûlées, and a variety of mousses. Each mix is easy to whip up, and reduces the time you spend on making these by scratch. The best part about these mixes is that although they simplify your recipes, the delicious taste isn’t sacrificed. We make sure these mixes taste exactly like homemade treats. In addition to mixes, we also offer bulk powder food coloring. 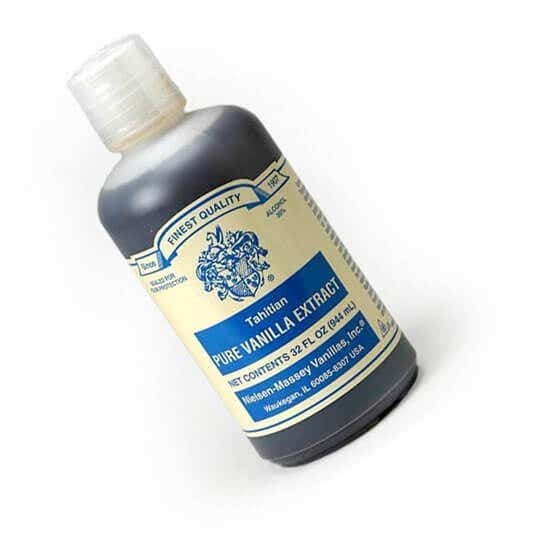 Additionally, we have a wide collection of different gourmet extracts including pure vanilla, almond, tahitian vanilla, and Madagascar vanilla bourbon. We only provide the highest-quality extracts, so including these in your cooking will only enhance your flavors. There’s no need for you to run around town to find gourmet extracts, we have everything you will need. We also offer our multiple extracts in different sizes, so you can purchase select extracts in bulk sizes. This helps ensure you always have what you need in stock. These products are perfect for a variety of food establishments including buffet-style eateries, cafes, bars, banquets, weddings, and food trucks. Sauces and toppings: Our variety of sauces and toppings will only enhance your already-wonderful meal. We offer toppings for either sweet or savory dishes. If you’re looking for a topping to go on ice cream or a slice of cheesecake, then our Carma chocolate, raspberry, and caramel toppings are the perfect option. We also offer caramel sauce in a larger, bulk size. On the other hand, our balsamic pearls are a great addition to your savory dishes. Each of our sauces or toppings are made with high-quality ingredients, so you won’t have to worry whether or not they will impress your customers and guests. 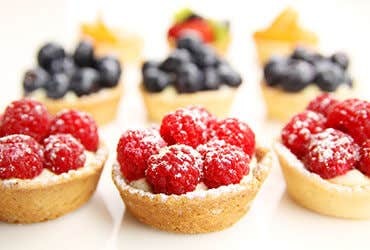 Candied and dried fruits: If you’re looking for a great supplier of candied and dried fruits, then Restaurantware.com provides these products too. Each of our candied and dried fruits are delicious and the perfect balance of sweet and tangy. We offer candied strawberries, lemon peels, and orange peels -- all of which are made with gourmet ingredients. These are great for garnishing desserts, and adding a sweet element to any dish. We also have dried blueberries, which are wonderful on desserts or as a topping on ice cream and yogurt. These dried blueberries are so delicious that you and your customers could even eat these alone as snacks. Sugar sticks: Sugar sticks are a modern twist to adding sugar to tea or coffee. These are a fun way to dissolve tasty flavor into hot drinks simply by stirring these sticks into the beverage. These sticks are also stylish enough to be partnered with savory dishes as a sweet surprise. These sugar sticks open up doors to creating delectable combinations. These are also delicious enough to stand as rock candy. Your guests and customers will love with nostalgia of eating a simple, yet delicious, rock candy treat. 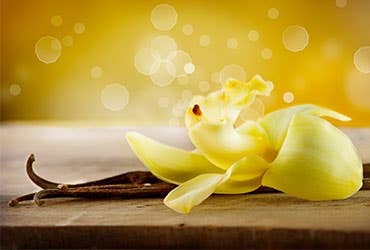 We offer two types of sugar sticks -- amber and white. These swizzle sticks are fun and add a certain flair to every table setting.